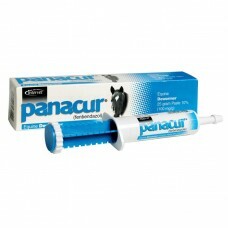 Panacur Paste Dewormer is an apple-cinnamon flavored paste that is safe for foals, pregnant ma.. 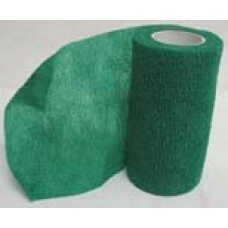 Economical cohesive flexible bandageUse with all livestock and pets for superior protection ag..
Thrush Treatment goes beyond the everyday thrush treatments on the market today. 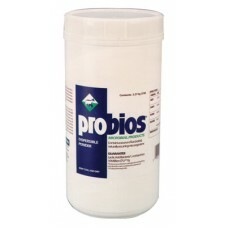 Our exclusive..
Probios Dispersible Powder is designed to kill worms that can destroy pathogenic microorganism..
* For foals, calves, lambs, swine, goats, pets and birdsProbios Dispersible Powder – Helps est.. 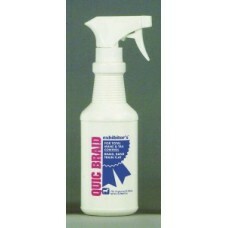 Train band and braid your horses mane with Quic Braid Spray No more stray hairs or&.. 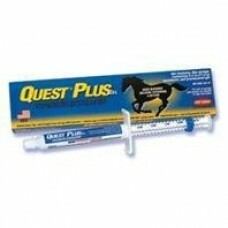 Helps keep horses focused and composed in stressful situations* Excellent for heavy training, .. 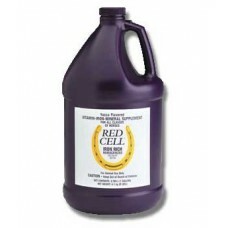 The industry standard vitamin-mineral supplement for fueling champion horses, contains 300 m..
Reducine Absorbent equine liniment is a counter-irritant that aids in the temporary relief of .. 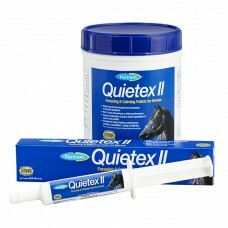 Safe and effective paste wormer highly palatable. 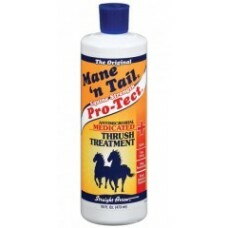 For oral use in all horses, including pregna..
Santa Fe Coat Conditioner – Enriched with silk proteins to revitalize hair, mane and tail. 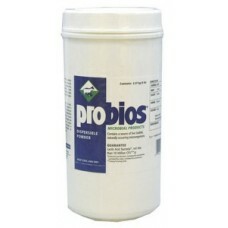 Formulate.. 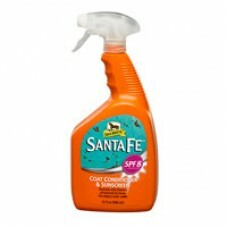 The same great formula as the original but now with a fresh Herbal Scent!The single best solut..
Quick and easy way to cover scars, stains and enhance hair color. 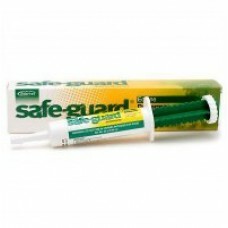 Completely covers. 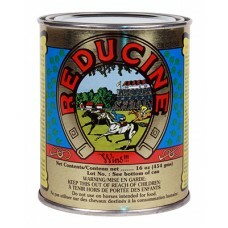 Will not ..